Apparently I haven't read as much as I thought, and picking out the best reads from a limited number of books. Whew! But here they are, the ten best five star reads of 2015 so far. Pucked by Helena Hunting - I still can't formulate a coherent thought thinking about this books. It'll probably turn out to be the best book of 2015. Beauty and the Mustache by Penny Reid - Funny as hell with a sweet love story and a bearded hunk. What more could you possibly ask for?! 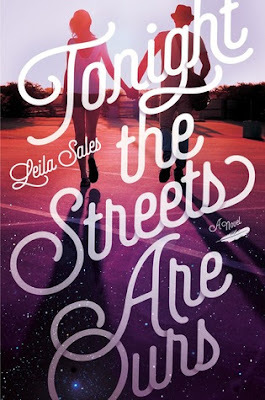 Tonight the Streets Are Ours by Leila Sales is released on August 18th, 2015 From the author of This Song Will Save Your Life comes a funny and relatable book about the hazards of falling for a person you haven't met yet. HE SAYS HE’S NO GOOD FOR HER. SHE HATES THAT HE MIGHT BE RIGHT. Brook Dumas found Remington Tate in REAL, and now it’s her best friend Melanie’s turn to find the man who makes her heart sing. 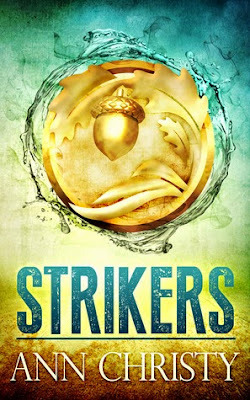 After years of searching, one night in the rain, the strong and mysterious Greyson King comes to her rescue. He’s bold, and maybe just the lover, friend, and protector she’s been searching for. When they make love, he says her name like it means something. Like she means something—and that’s everything she’s ever wanted. He disappears for days without a word, and when he’s around, he says he’ll only hurt her. Buy when he’s away, her heart hurts more. Then Melanie uncovers the dark world he’d been determined to keep hidden, and suspects that their random first meeting might have not been so random after all. 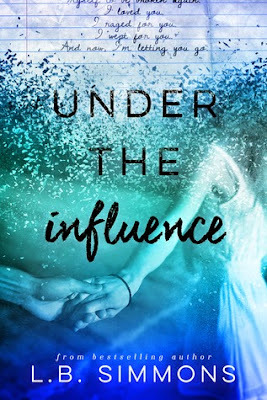 Caught in a free fall of emotions, Melanie has no one to catch her but the man she should be running from. . . It sounds like Jessamy's a rebellious badass, the best kind of heroines. So yeah, I'm beyond excited because I desperately need some badass in my life! 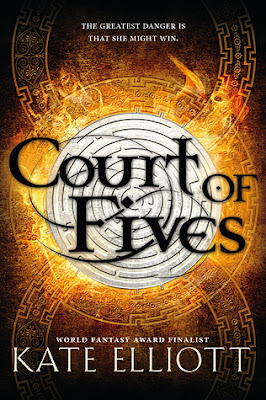 Court of Fives Court of Fives #1 by Kate Elliott is released on August 18th, 2015 In this imaginative escape into an enthralling new world, World Fantasy Award finalist Kate Elliott begins a new trilogy with her debut young adult novel, weaving an epic story of a girl struggling to do what she loves in a society suffocated by rules of class and privilege. Summer's finally here! I always think that I'll read a whole lot over summer and have always stocked up on library books and easy to carry pockets so I can make it through those reading-filled day. Turns out I don't read a whole lot over summer and have returned most borrowed books unread. Once I returned The Hard Cry of the Heron with the pages falling out. I'd read it while lying in the sun and the binding glue melted and the pages were literally falling out. I at least tried to put them back in order. Back to point, even though I don't read much, I always plan to do so and I always read something. So here's some of what I'll be reading for the next few months.